Check out awesome books written by local authors! Reston Regional Library 30th Anniversary! 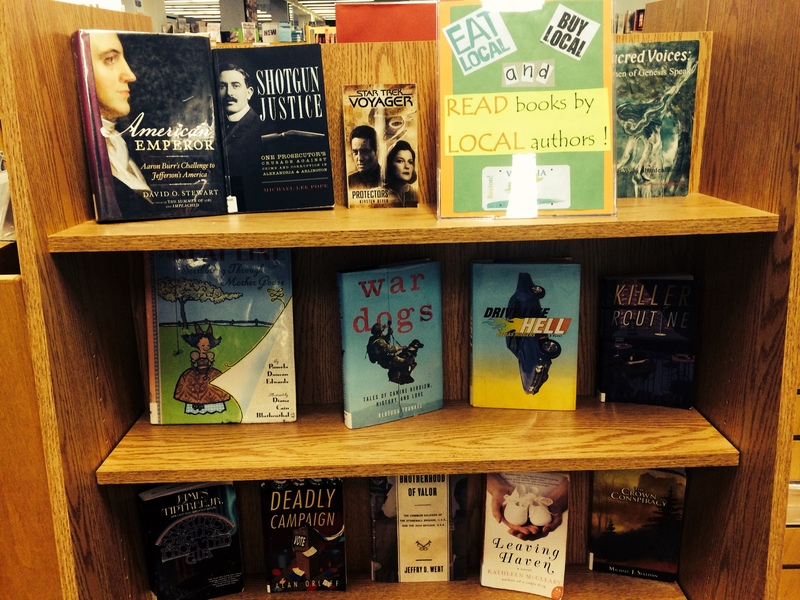 Come check out our new display that celebrates the Freedom to Read in the Teen Area!